With Connect O2, it has never been so simple to protect your premises. 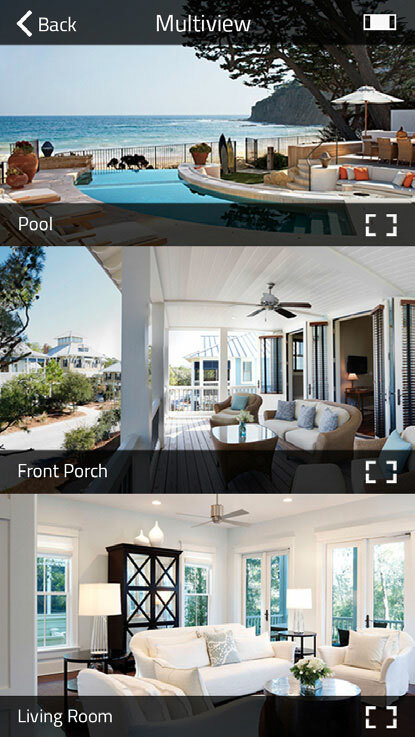 No need anymore for long and expensive wiring around the premises, a simple internet connection and appropriate door sensors, will be more than enough to perfectly protect your assets. 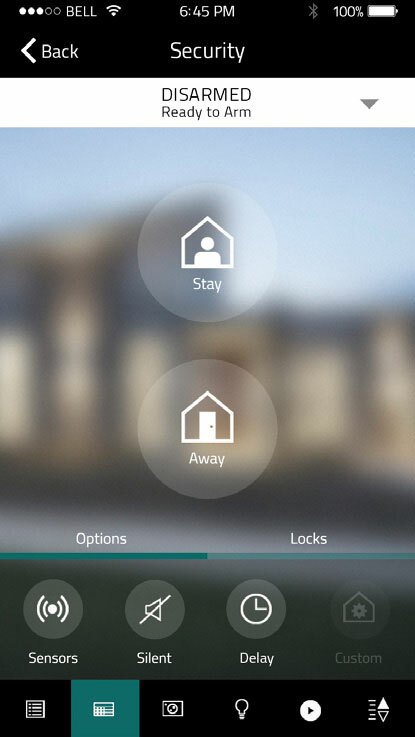 Connect O2 is the new generation of wireless alarm system. 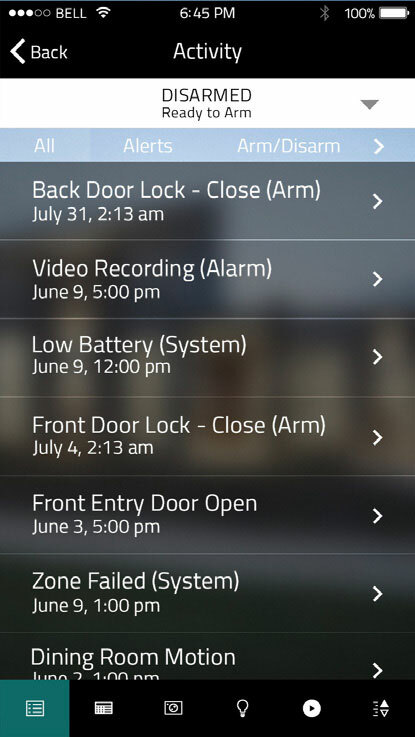 Additional 24/7 monitoring and direct alert from your phone, is the perfect combination to stay alert at all the time. 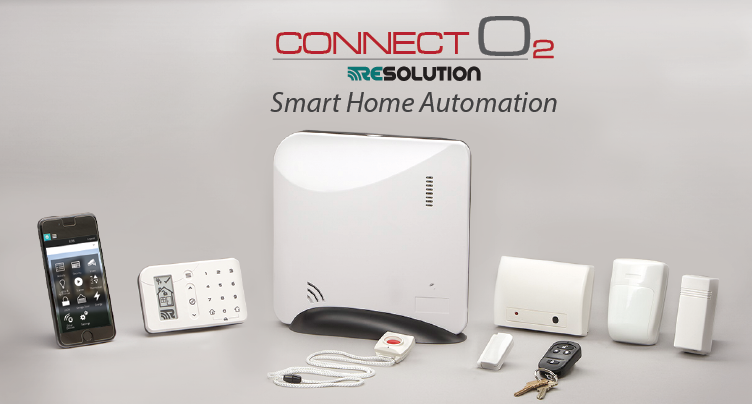 With CONNECT O2’s fully encrypted private network, your security system communicates directly to the central station (SecureNet). No NOC, relaying or signal forwarding provides significantly faster and more reliable alarm transport. 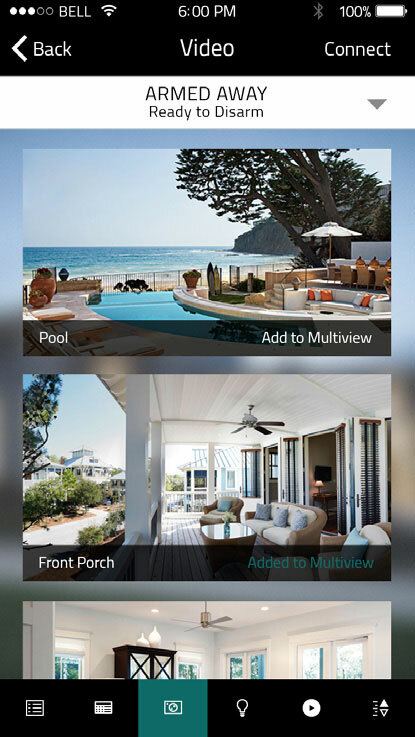 Don’t wait until the next day — know within up to 5 minutes if your security system is offline with SecureNet’s Advanced Network Supervision. 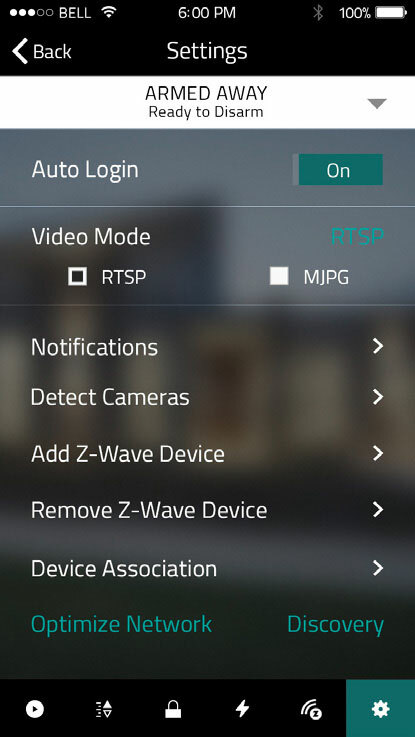 Manage alarm responses, contacts, panel codes, dispatch instructions, test status, gateways and system configurations plus more. 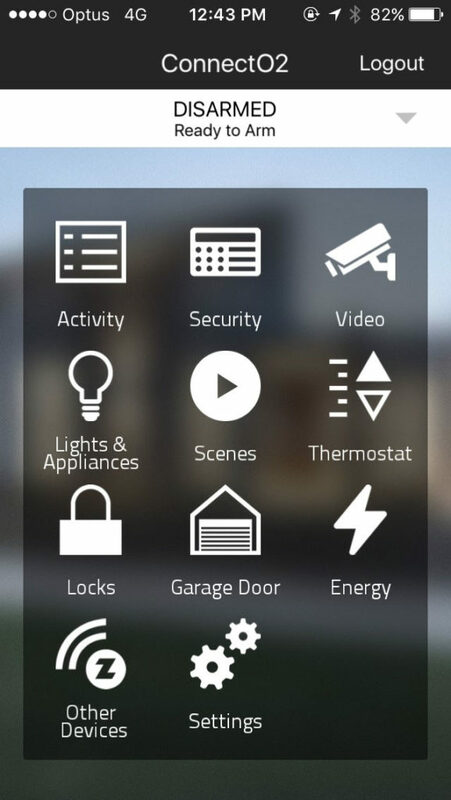 Connect O2 is the most intuitive wireless Smart Home Security and Automation Platform for your home. 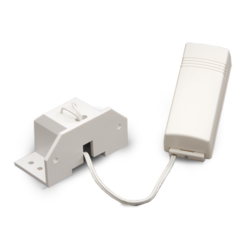 The Connect O2 glass break sensor reliably identifies the sound of breaking glass when mounted from 1.2-7.5 metres from the source. 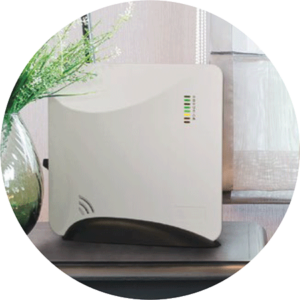 Delivering 4-6 year battery life and support of an external contact that reports as a unique zone, this device is a cost effective way to extend large area coverage of a home or business. 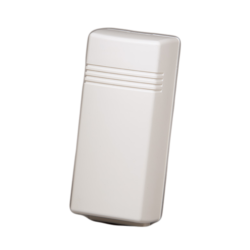 Connect O2 PIR sensor boasts a PYROFLEX™ IR sensor and HighBar™ signal processing for superior performance. Pet-immunity for two 60 pound pets. This device provides a coverage range of 44’, with a 90-degree field of view (45 degrees to each side). 6-8 year battery life. The HeliPAD provides a Bluetooth Smart RF connection between the keypad and the Helix Hub ensuring full status reporting on an e-ink display. An innovative capacitive touchscreen ensures a clean and modern appearance. 2-4 years of battery life using user-replaceable AAA. 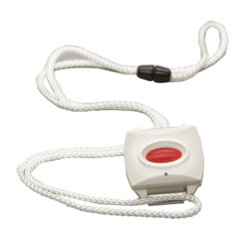 The Connect O2 PinPad provides single button arming, a two-button panic, and full user code based disarming functionality on Helix. 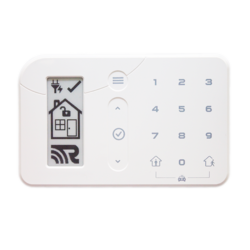 A small, yet comfortable keypad that mounts on the wall via VHB tap or screws. It is also lightweight for purse or car visor use if desired. 4-6 years battery life. 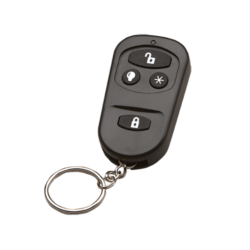 The Connect O2 FOB Keychain allows you easily disengage & engage our smart home alarm, turn on the lights when you don’t have access to your phone. 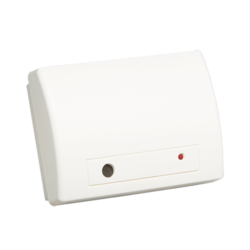 The Connect O2 home disaster sensor provides detection of water, extreme high temperature, and extreme low temperature conditions. 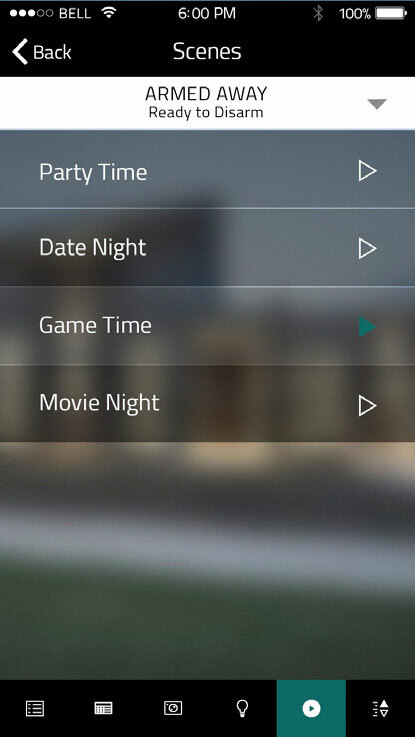 Reports on 3 unique zones; one for each function. 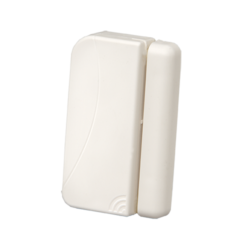 The Home Disaster sensors comes tamper proofs & communicates with a strong, reliable RF signal. 8-10 year battery life on CR123A battery. 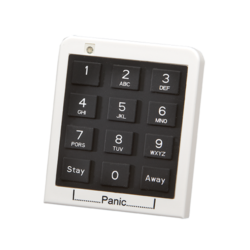 The Connect O2 panic pendant is the perfect portable device for emergency initiation system. A single red button with a comfortable feel. Fully sealed, water resistant housing. Strong, reliable RF signal. “Heartbeat” LED blinks every minute to assure user the device has battery charge. Comes with comfortable, elastic band and neck pendant. 4-6 year battery life. 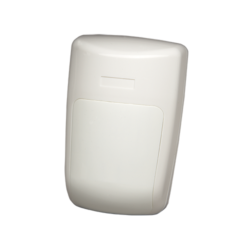 The Connect O2 temperature sensor provides reliable detection of extreme high (over 100 degree) or low temperature (under 40 degree) conditions. 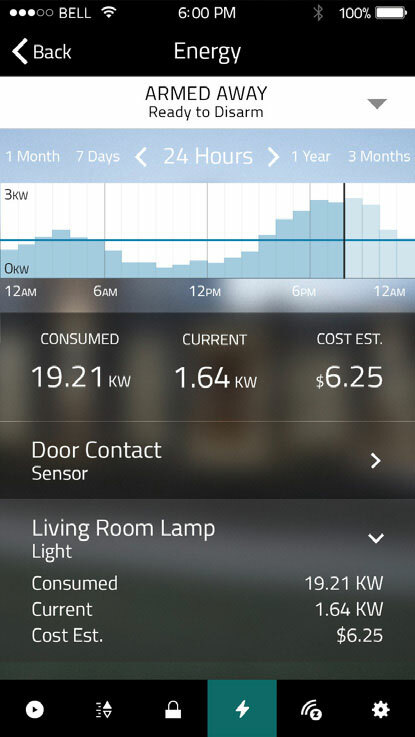 This can be configured to report only the low temp, or both conditions as independent zones. 8-10 year battery life. Contact us for pricing and delivery.